As a young adult, becoming independent is often a goal of many. And one way to achieve this independence is to find a car. There are dozens of car dealerships and cars to buy in South Africa, but choosing from just one can be daunting. You should do some research on how to buy a good car, as this will help to make the process a little easier. This is true whether you are buying a car privately or from a car dealer. If you would like to buy a good car there are some steps you can follow. You should look at the time of the year you are interested in buying, as well as looking up the market value of the car you are interested in. This information will make it easier for you to choose a good car. You will also need to ask for the logbook or service history of the vehicle. Read on below for these tips and more on the best way to buy a good car. You might not know this, but car shopping at certain times of the year can make all the difference to choosing a car. Buying a car at month-end is a good idea, as dealers are trying to meet the sales quota and are more likely to offer deals and specials in order to make room before new cars arrive. Be sure to look online for the dates of when new models of cars will be released, as you will find that before this date will be when car dealers are offering specials on their old stock. during December you will find that there are specials too, especially over the festive season. If the car model you prefer is about to be replaced by another, now is the time to start looking for your dream car. One effective way to find a good car is to shop around at different dealerships. This way you will be able to gather quotes together to compare to find the best price possible. It is best to have a car make, model and brand in mind when going to different dealerships so that the quotes are accurate and can be accurately compared. Be sure to ask for all the fees included in the price so that you have a clear picture of how much it will cost you. If you would like to get a good deal, mention to the salesperson that you are looking at other dealerships. They might be able to offer you a better deal, but be sure not to be swayed by these salespeople as they could make it difficult for you to stick to your budget. 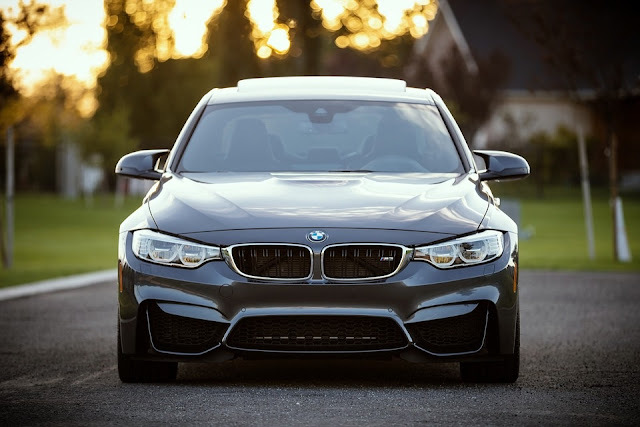 It is very tempting to look at additional little luxuries, such as heated seats or a built-in GPS system, but these can cause the price tag of your car to be raised significantly. Look only at the essentials and what is already included in the car in order to save money both upfront and over time. Be sure to make a list of features that are important and necessary for your needs. If you add on expensive extras, you will also have to maintain these extras. For example, you have to maintain the electronics in your sound system and update the software regularly, which is time-consuming and expensive. If it is your first car, it is vital to stick to the essentials rather than being pulled in by flashy additions, so bring a friend or family member along with you to keep you on budget at all times. Now, you might have your dream car in mid but it is always a good idea to be open to other options. For example, instead of sticking to a luxury sedan, you could opt for a more affordable hatchback from the same brand. You will likely receive the same power and capabilities but the price tag will be more affordable. If you do not have a specific car in mind but prefer a certain brand, you could look at their offerings and choose one which meets your needs. You might find that Ford has affordable options that are not just large 4x4s or offroading vehicles. Or, you might find that Suzuki has affordable four-wheel-drive cars that are not petrol guzzlers. Everyone wants to find the best car possible when they are car shopping, but this can be tricky. Start by choosing the right time of year to look for your car so that you can find the best deal possible, and remember to look at a variety of different dealerships. Ignore the luxury add-ons and remember to keep an open mind when searching for your perfect ride.